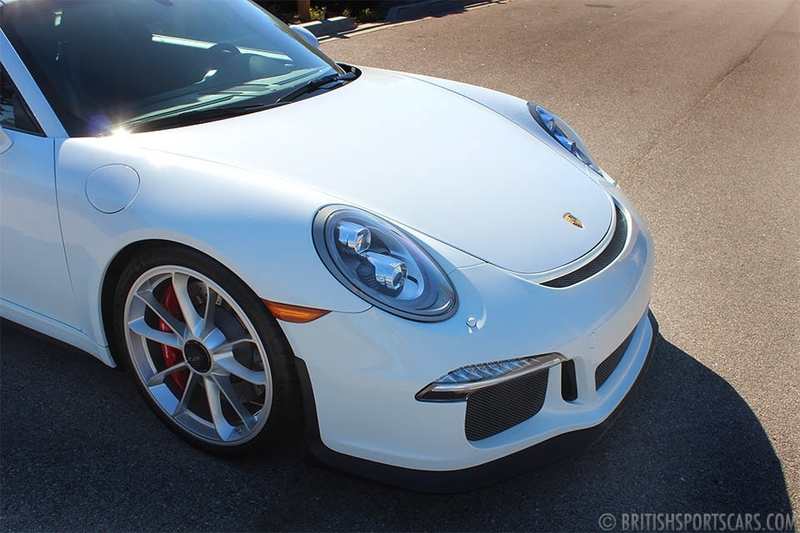 We are pleased to offer this 2015 Porsche GT3 for sale. This is a no-stories local car that's in new condition with just 2,427 miles. 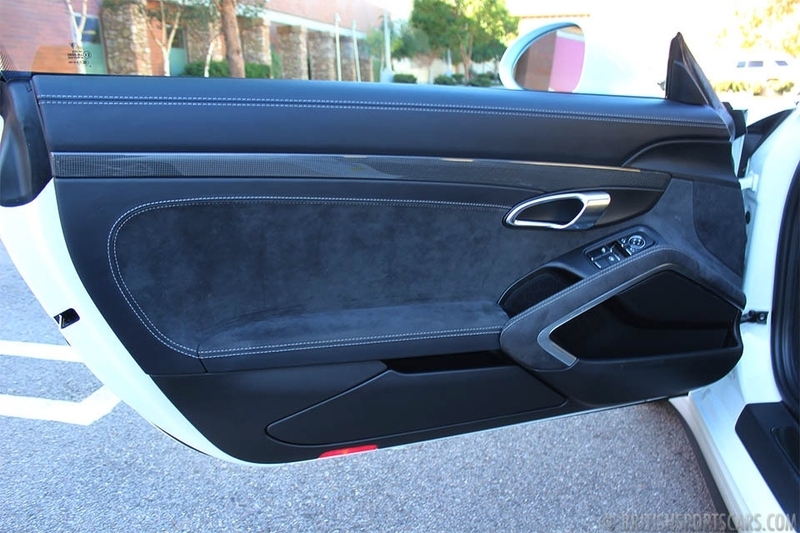 The car comes with a clean Carfax showing its service and ownership history. The car is all original paint with no accident damage. These GT3s are simply awesome cars to drive. They're very comfortable and perform amazingly. This car will not disappoint. Please feel free to contact us with any questions you have.